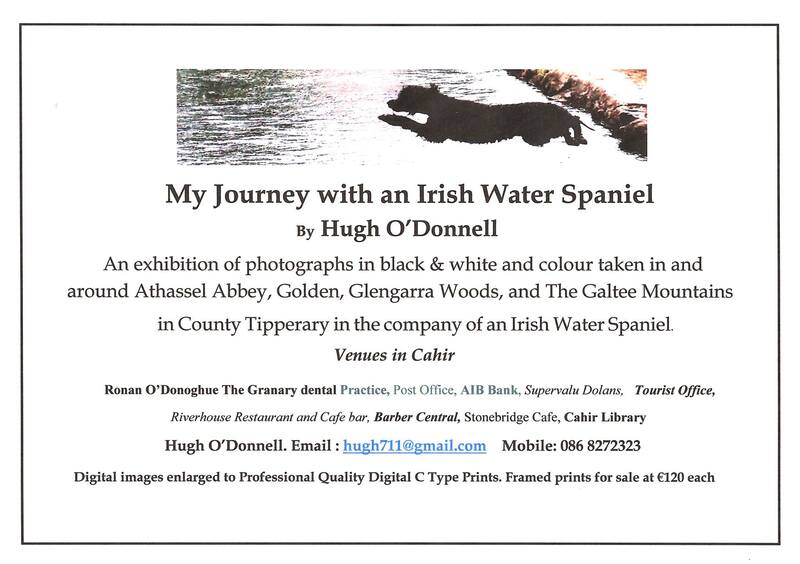 Cahir Library is taking part in a town-wide exhibition by Hugh O’Donnell Fine Art Photography. Some of Hugh’s beautiful photos are on display in our window, with some more inside. Available to view until the end of February.